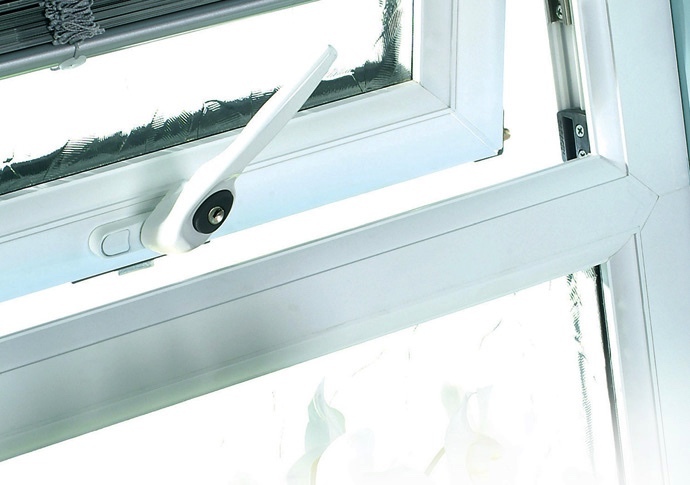 Our PVCu windows are designed and manufactured to the highest standards, using advanced techniques to ensure quality, aesthetics, performance and security. 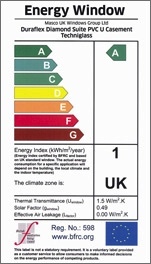 Profiles are covered by BBA accreditation and all units carry a certified U value and BFRC rating for enhanced energy efficiency. Our windows have industry leading U values that provide the highest levels of insulation. The window designs complement any type of property, from simple casement to grandest Victorian bay. The range includes tilt and turn, vertical slider, casement, mock horn, sash on sash, and reversible styles. To increase design exibility, all our products are made to order with an infinite variety of accessories and specifications. A range of traditional wood grains and solid colours add a further individual touch. Our window is no ordinary window. Incorporating quality materials and advanced manufacturing techniques it has unique benefits that enhance both its performance and security. 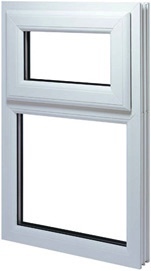 The casement outward opening window is the most common of all UK windows. Used across all market sectors our window has a number of improvements built in to the design as standard. With classic styling, the Duraflex Diamond Bevelled and featured Suites not only have looks that will last, but due to the seamless sightlines and ease of installation, they are the professionals choice. Security is not compromised either; they can be fitted with a variety of hardware and locking options. Complying with BS 7950 and BS 7413 this window is cost effective, secure and easy to install with a great deal of ‘kerb side appeal’. Our PVCu windows mimick the warmth and natural beauty of real wood. The grain is as lifelike and as warm as timber. PVC will not rot, warp, crack or discolour and requires little effort or maintenance to maintain it’s good looks.